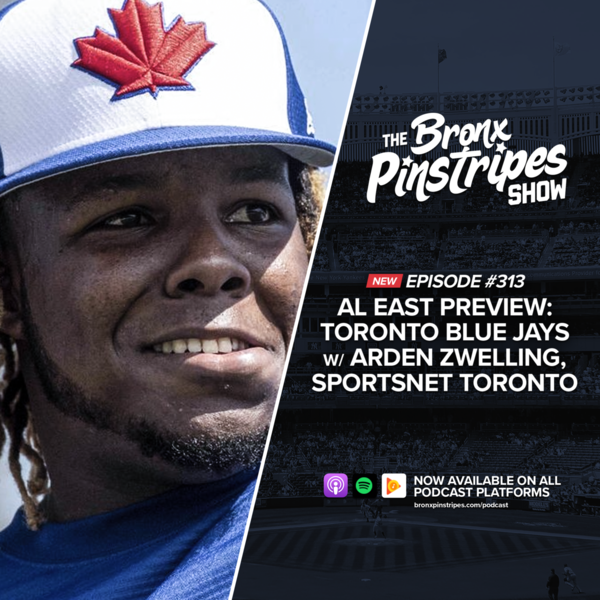 Today, Scott is joined by Arden Zwelling (@ArdenZwelling) of Sportsnet Toronto. They discuss moves the Blue Jays made over the past year, revisit of the JA Happ trade with the Yankees last season, top prospects Vlad Guerrero Jr and Bo Bichette, the Blue Jays reportedly increasing minor league wages, and their starting rotation. Leading up to Opening Day we will be previewing each of the AL East teams. Check out our Rays (#310) and Red Sox (#311) previews!